Aeroflot has retained its Approved Gate Check (AGC) status, which is awarded by the UK’s Home Office to carriers that effectively and consistently prevent illegal immigration. Work closely with the UK immigration authorities and regularly exchange information on the latest forgery methods and organisation of illegal migration. AGC status recognises Aeroflot’s expertise in preventing illegal migration to the UK. Russia’s flagship carrier constantly demonstrates efficiency and reliability in this area, including long-term maintenance of high standards of document verification. For this reason, Aeroflot’s AGC status has been extended for a full year, rather than the standard six-month period. 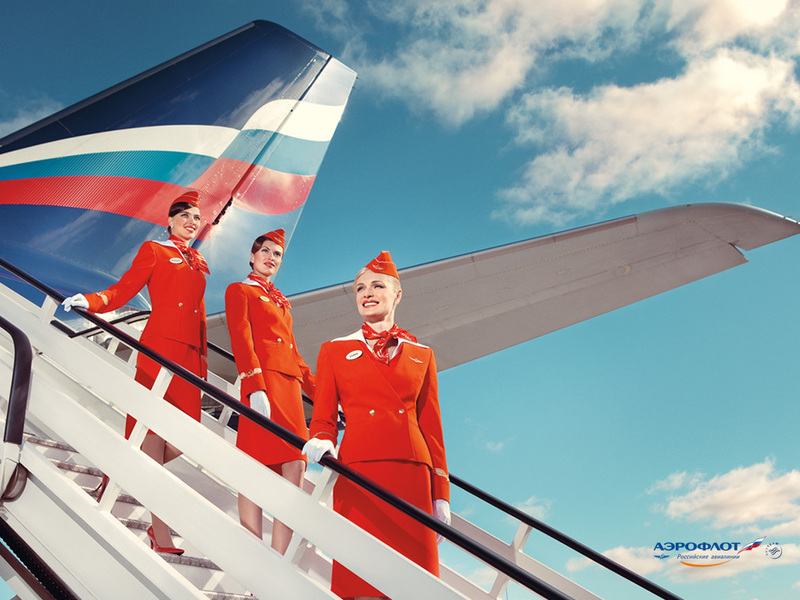 Aeroflot’s AGC status runs through 13 March, 2018.